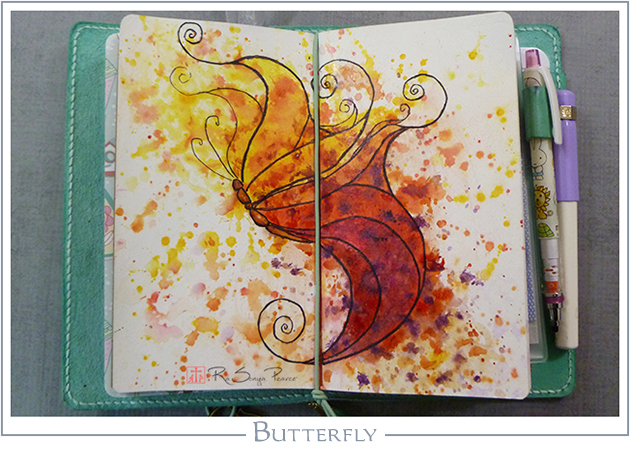 It’s a dreary, snowy day here so to add some color and cheer I created a fiery, orange butterfly for Art 365-16-21. 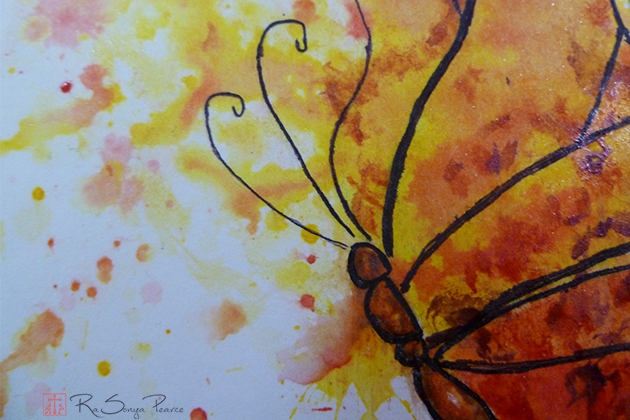 I find orange and yellow to be warm, happy colors, so it’s no wonder my last two paintings are orange. 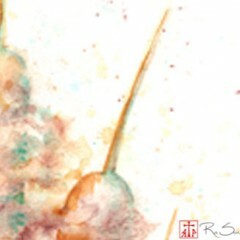 I’m freezing here and painting some summer heat, LOL!!!! I tried something new with this little guy. I used Derwent Inktense pencils first to put down some color and because they don’t reactivate once they have been wet. Next, I used Twinkling H2Os for sparkle and a bit of depth. It really is too bad that I can’t capture the shimmer from the twinks on camera, bummer…..
Stay warm and remember, faith works! Welcome to my new blog!! New! Free Videos up at Faithworks Art Studio Courses!